Eileen Adamson wants to help you get your money sorted in 28 days. She’s a dedicated personal coach, helping women to turn their finances around and change their feelings about money in very little time. We found out more about Eileen, her coaching and her blog. I run Your Money Sorted, a blog and online business helping UK based women to make the most of their lives, through increased financial capability. Helping women to improve their financial situation, by removing money barriers and blocks, allows them to focus on setting goals and taking steps towards their ideal life. As well as general money saving tips, I blog about emotions, habits and feelings and how they can impact on the ability to manage money. I have spent so many years feeling restricted and controlled by money, and it is only recently that I have realised how miserable this has made me. On my journey towards creating the life that I dream about, I have realised that I can help so many other people to do the same. Knowing that I am able to blog about the topic and help other people to create their dream lives, just makes me so happy. Doing what I love means that it really doesn’t feel like work – apart from when I am dealing with “technical” issues! Being a one-woman business means that I need to be adaptable, and some days my only friend is Google, as I search for the answer to my “tech” problems! I started my Your Money Sorted business first, then realised that in order to help more people, then I really needed to start blogging and get the word out there. I am still fairly new to the blogging world and find that I am learning as I go along. 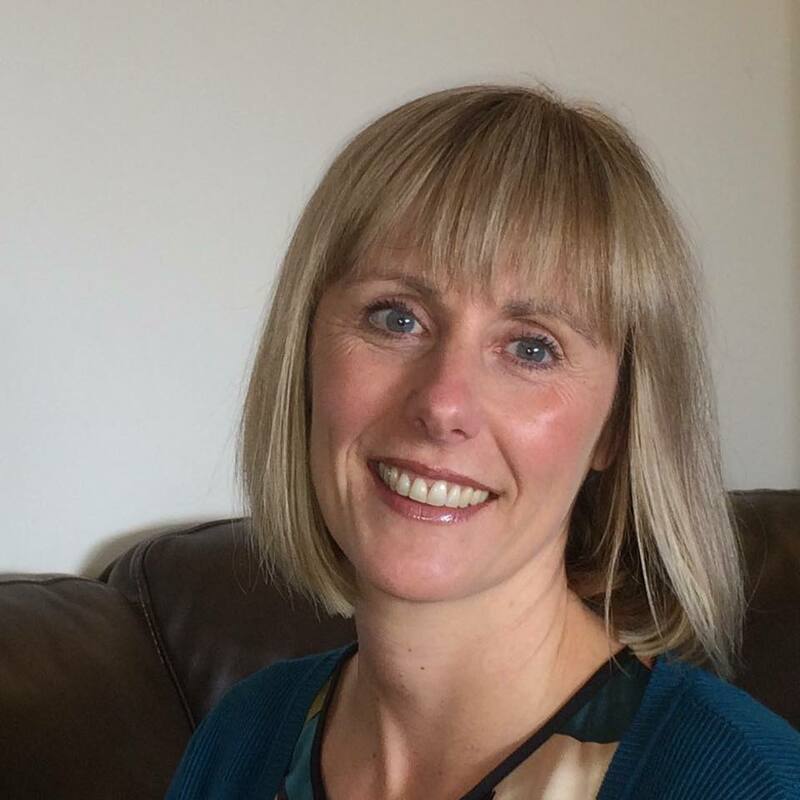 I am also a part-time PE teacher and self-employed bookkeeper, so I wear many hats and need to prioritise my time carefully to ensure that I can meet all my deadlines. This post about helping teachers to get tax refunds on their professional subscriptions has been really popular, just because it has been shared so many times. I think this is my favourite post – this is my big WHY! This post about values is also one of my favourites. I think that this sort of thing has such a huge impact on people’s finances, yet it is something that many people never stop to think about. I hope that it helps people to really focus their spending on the things that matter to them, thereby making them happier and more content. Compare the price of everything. From flights to funerals, contact lenses to current accounts and solicitors’ fees to soft furnishings, there is always a deal to be had. Ask your audience what they want to read about, then plan your blogs around that. I have already planned one blog post topic per week over the whole year – now all I need to do is write the actual posts! I think that everyone is stronger as part of a team. The fact that we are all championing the same cause means that we are able to share ideas and learn from each other. It is also a great way of finding more high quality content to share with our audiences. I think Andy Webb has to get a mention for being the founder member and for his incredibly detailed and useful posts. Sara Williams offers amazing debt advice and the Debt Camel site is just a wealth of useful information. Emma Drew is so helpful and friendly and does her best to make people feel welcome! She has to get a big shout out for that!